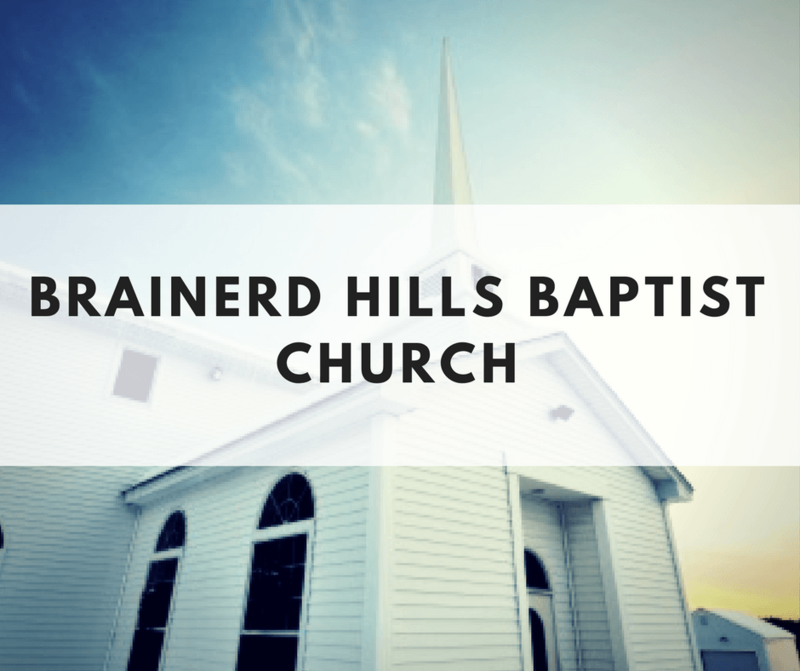 At Brainerd Hills, we don’t ever try to pretend we’re a perfect church. But we are a sincere, honest, and loving group of believers. We’re made up of people at every stage of spiritual growth who are committed to one another and the purpose God has given us.